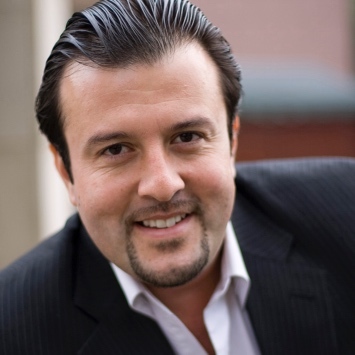 Juan has experience in film & TV production, marketing and advertising. He has also conducted research on blockchain applications for the smart city sector. As entrepreneur, he has setup of both companies and NGOs.